1.1 Sydney, Australia – No iPhone 7 stocks for those waiting in line for hours outside of the Apple stores on the first day of release. What happened? Sydney, Australia – No iPhone 7 stocks for those waiting in line for hours outside of the Apple stores on the first day of release. What happened? George St., Sydney, Australia – Aussie fans of the new iPhone 7 have been waiting for nearly 48 hours outside of the Apple Store in George St. just to be the first to have the latest Apple iPhone 7. This seems to be a lot of time lining up for a slab of aluminum and silicon but in a typical iPhone release date, this is just the norm. Marcus Barsoum, a 16-year old is as disappointed as can be when an Apple staff informed him and the rest of the lining crowds of patrons that the new iPhone 7 Plus and the jet black iPhone 7 is already sold out. Yes, the jet black iPhone 7 that is super glossy and easily to be scratched is already out of stock due to online pre-orders. Marcus and his three friends are already claiming the front of the line, swapping places when they had to go somewhere else. They had been offered $2500 to give up his spot in line but wasn’t trading it for anything. When the announcement from the store came out that the options are going to be limited, it came out as very disappointing for the likes of Marcus who stood their grounds. According to him and his friends, they have missed a number of important school days just to wait in line. They are willing to spend that much time to stay in their line because they want to be the first to get the new iPhone. They arrived at around 10AM on Wednesday morning and never left the line just taking turns when one has to leave. Marcus wanted the jet black iPhone 7 Plus. In fact, he already left twice to do an exam at school and just made his way back to the line they keep. Marcus is no stranger to lining up for the iPhone launch, having been among the first 10 people to score the iPhone 6S last year and the 13th person to secure the iPhone 6 the year before. Together with him are about 200 people who are queuing outside the Apple Store. Apparently, those who are by the end of the line have just been waiting an hour. Only those who were quick enough to pre-order the Plus model will be lucky enough to get a September shipping date. 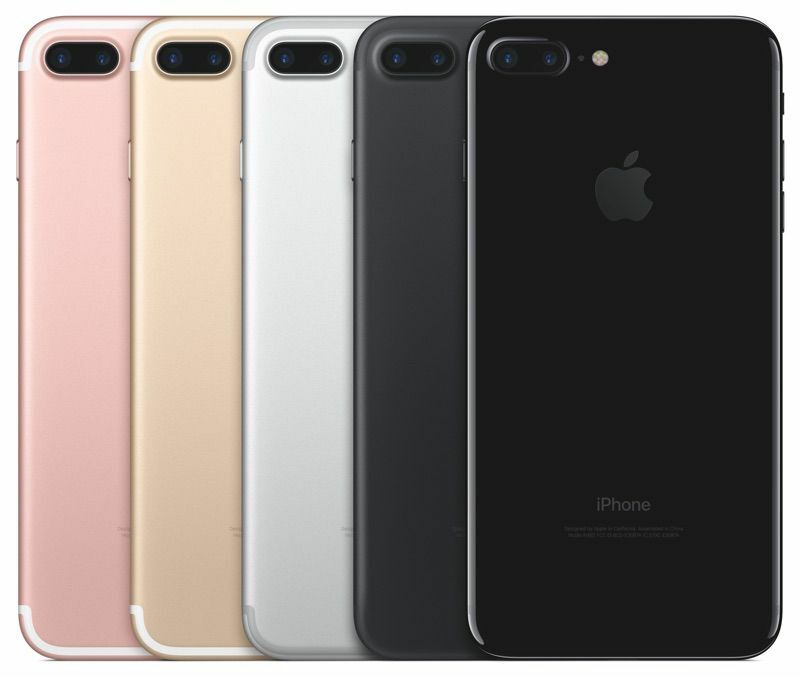 Even if some models and color options will not be available, for those who would want a new iPhone 7 in any variant will be able to pick one up from any Apple Store around Australia.